The holiday sequel to "The Jolly Postman" is now republished in an appealing larger format. Full color. Fifteen years ago, long before anyone else had thought of tucking actual letters and notes inside a book, Little, Brown published The Jolly Postman by Allan and Janet Ahlberg. This wonderful book gave children a chance to read letters sent from one fairy tale or Mother Goose character to another. Among the funny notes was one from Jack, who lolled on a sun-drenched island, thanking the Giant for the gold that let him afford such a nifty vacation. All this amusing correspondence was deftly illustrated and the book attracted hordes of eager readers. 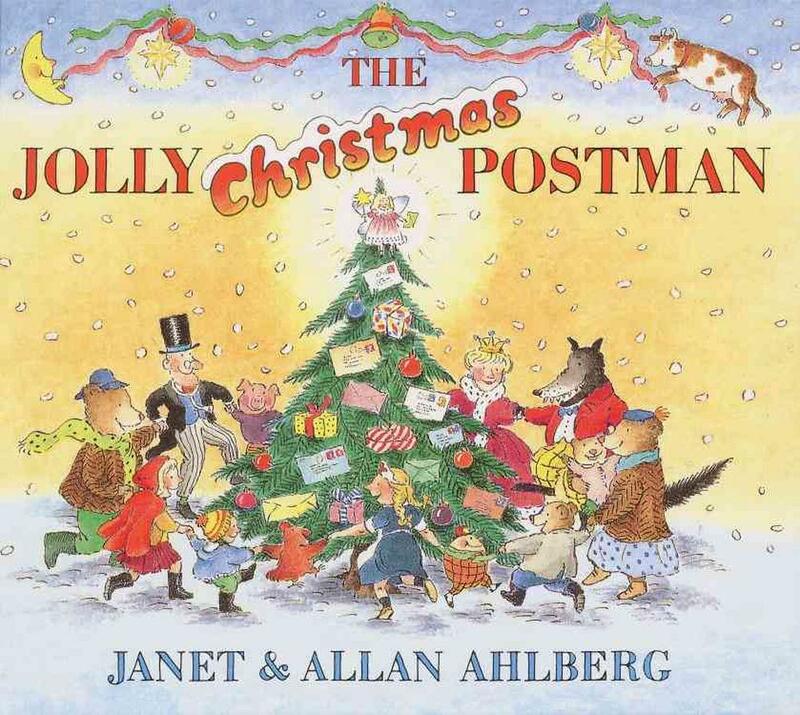 The Jolly Postman and its holiday sequel, The Jolly Christmas Postman, established themselves as classics and have gone on to sell two million copies. Now we are happy to republish the books in larger, more inviting formats than the original but with no increase in price These new formats are a reason to celebrate, for they will attract new generations to these very inventive, very amusing books and should find a prominent place on the shelves of libraries and bookstores this fall.